WM Motor started mass production delivery since 2018, while the company failed to deliver the promised amount of cars. In 2019, WM Motor aims to make headway into data-driven smart hardware. Silicon Valley, Jan 12, 2019/EqualOcean- WM Motor (威马汽车), a China’s Electric Vehicle manufacturer backed by Baidu, launched its Project W plan in its first overseas seminar called Living Cars Energize Intelligent Mobility in Silicon Valley, reported by My Car. WM Motor started mass production delivery since 2018, while the company failed to deliver the promised amount of cars, the first step for the company to walk into the way to bring mundane EV for everyone, or what the company called as ”affordable cars ”. In 2019, WM Motor aims to make headway into data-driven smart hardware. YAN Feng (闫枫), CTO and partner of the company, claimed that due to complicated road conditions, China has maintained high awareness the importance of Intelligent Co-operative Systems (based on vehicle-to-vehicle and vehicle (V2V) and Vehicle to Infrastructure (V2I) communications, also known as IVICS/intelligent vehicle infrastructure cooperative systems) at the very beginning. Owing to fast iterative wireless communication and sensor detection technologies such as 4G /5G, it is possible to promote the dynamic real-time interaction of human, vehicle and road information from every aspect and achieve smart driving at the end. WM Motor has established an R&D center in Silicon Valley and other locations, aiming to fix the biggest pain point in urban mobility. At CES 2019, WM Motor announced the strategic partnership with Baidu to jointly develop on Level 3 autonomous driving solutions which will be mass produced by 2021. WM Motor’s Level 2 ADAS (Advanced Driver Assistance System) sets to be available in the first half of 2019, including ACC (Adaptive Cruise Control) Stop & Go, PAEB (Pedestrian Automatic Emergency Braking), and LCA (Lane Change Assistance), etc. 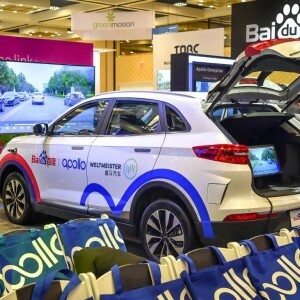 Baidu has been working on its self-driving cars and building its own autonomous driving ecosystem for the past five years, offering Apollo free to anyone who wants to use it, just like its equivalent Google did with its Android smartphone operating system. 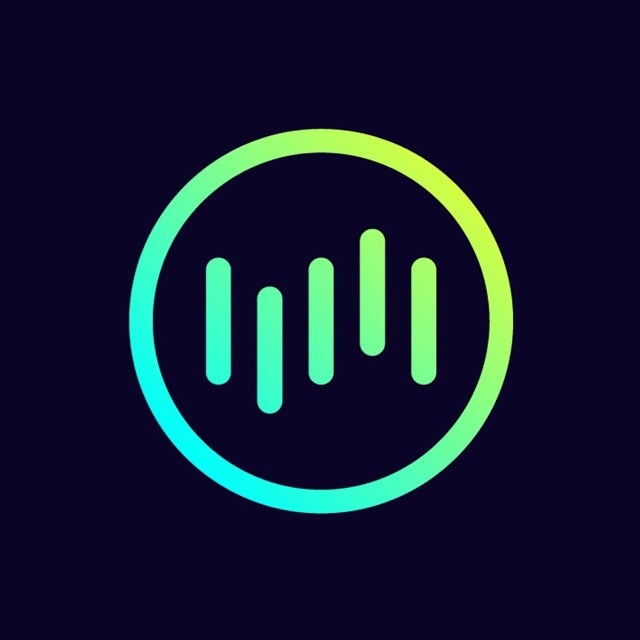 Apollo 1.0 was born in July 2017 (Apollo 1.5 in Oct 2017), and Apollo 3.0 was introduced in July 2018, the latest iteration of its open-source platform that counts more than 100 partners from chipmakers to car manufacturers.” The open-source approach makes a lot of sense simply because it’s an AI-based technology that needs a huge amount of data to thrive.” Said WANG Jinggao (王京傲), senior director of Baidu’s intelligent driving group and the head of Apollo. Google’s autonomous car business, however, started in 2009, or we call it Waymo for now.